Midge Ure celebrated his birthday today by announcing details behind a new album. 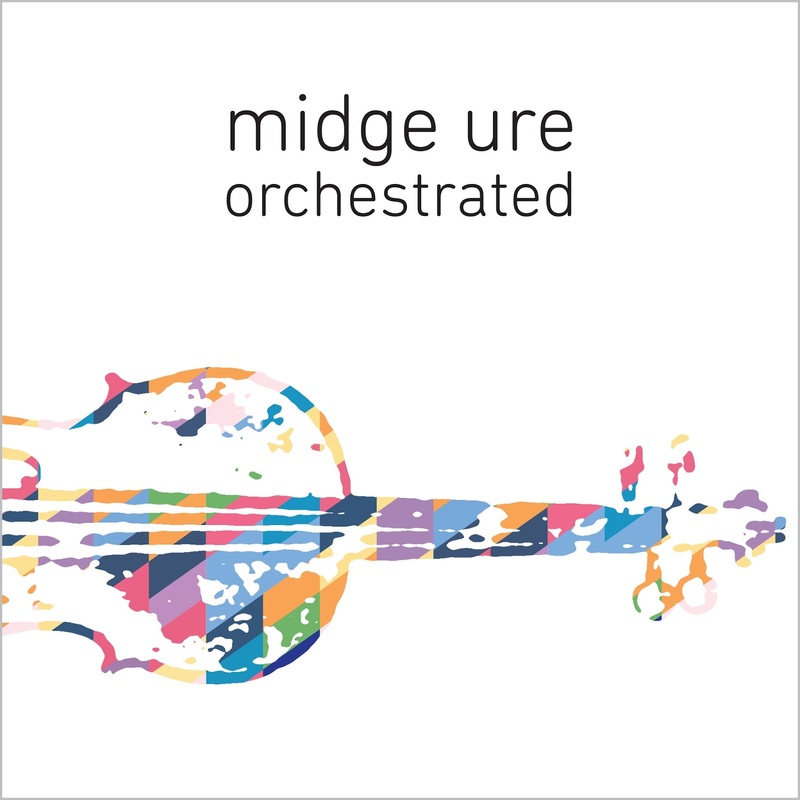 Ure's 12 track album titled Orchestrated features newly-recorded orchestral versions of Ultravox songs and tracks from his distinguished solo career. The album arrives December 1st and is available to pre-order now through Ure's official website. Watch a teaser for Orchestrated here and check out the track listing below.